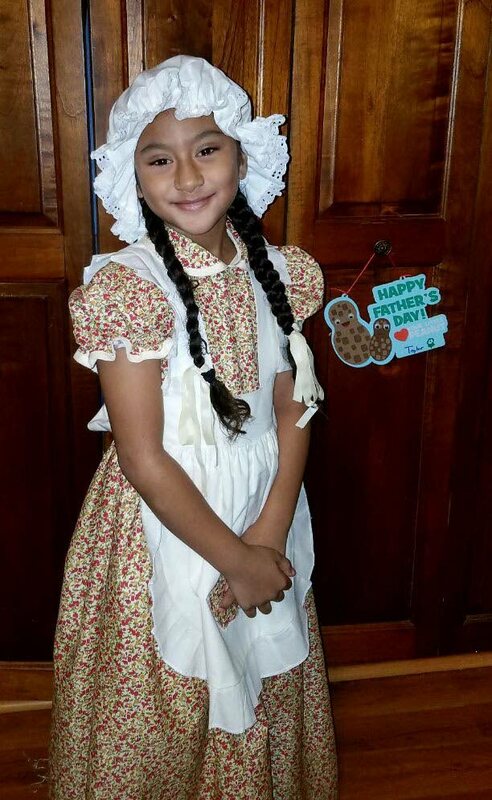 Taylor Marie Lee in costume as a Dutch girl. 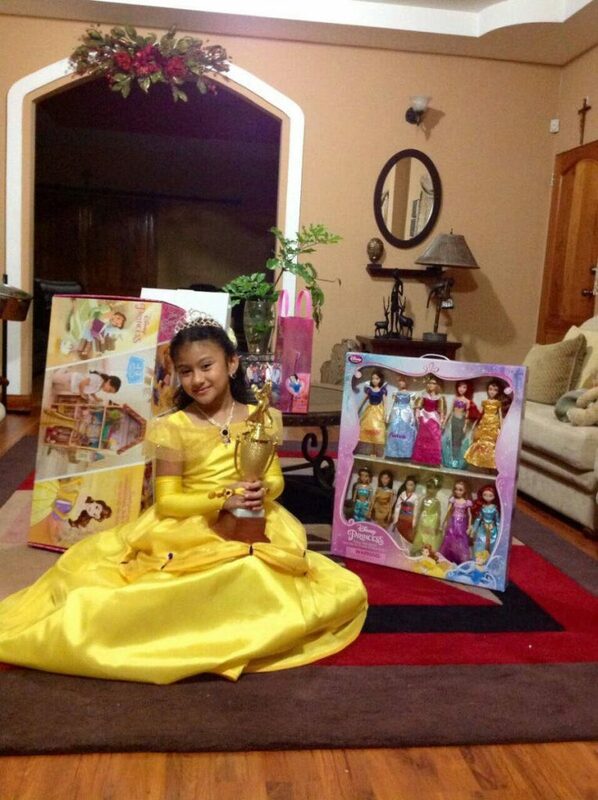 At age seven, Taylor Marie Lee has been blessed with an abundance of gifts that even surprises her parents Michelle and Esdel Lee. Singer, dancer, creative writer, instrumentalist, proficient in playing the recorder and working her way to master both the pan and the piano, are among Taylor’s accomplishments. She is due to write her first music exams later this month at the Trinity College London School, which is the international exam board for the performing arts. 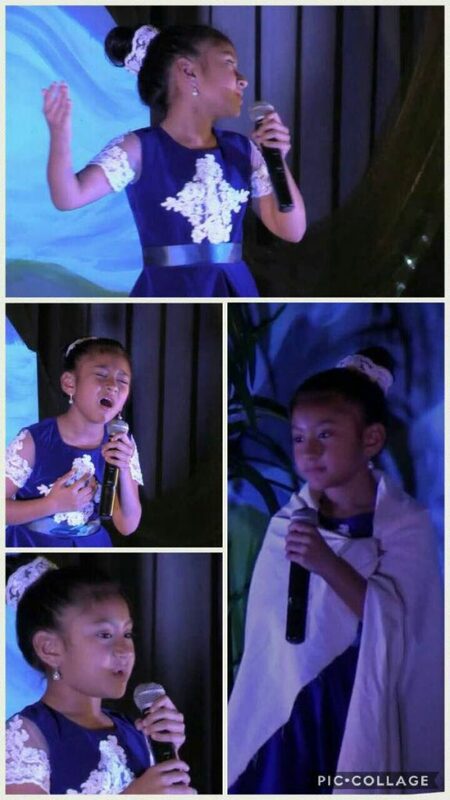 Singing is Taylor Marie Lee’s passion as seen in this collage. Taylor was also a finalist in the primary school storytelling category at the San Fernando Junior Arts Festival (Sanfest), earning a certificate of excellence. Her debut was initiated by her drama teacher, Chelsea Ramjit who saw potential. “This must be inspired by the Holy Spirit,” her mother Michelle said, as neither she nor her husband are musically gifted. But Taylor’s older sisters, Jada and Alexa are also talented, playing the guitar, violin and pan. The family lives in Phillipines. A fan of Disney princesses, Taylor Marie models as one. Taylor’s artistic and musical ability matches her academic aptitude, as on her promotion from grade one to grade two at the Cedar Grove Private Primary School she walked away with three awards. She received awards for general proficiency­­–awarded to students earning 95 per cent and over–for being an all-round student, as well as the ambassador award for representing the school in competitions, including Sanfest. Of all her talents, Taylor’s passion is for singing. “I love to sing. I like songs about God,” said Taylor, a Roman Catholic, who sings in the choir at St Benedict’s RC Church. 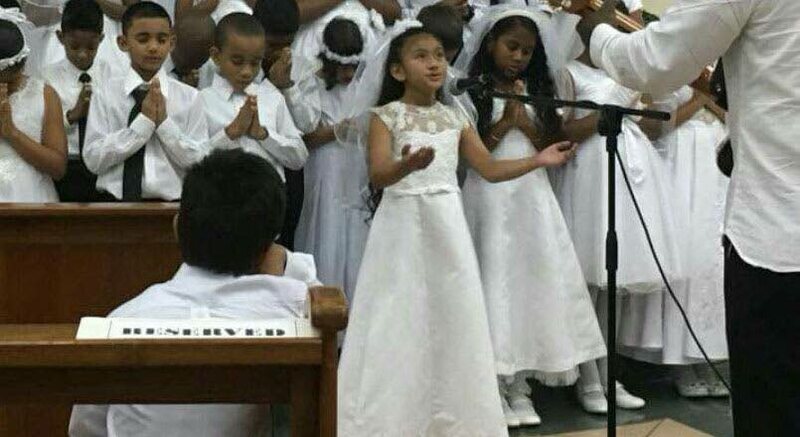 Taylor Marie Lee sings for her first communion ceremony at St Benedict’s Church. Church is where her vocal talent was discovered, as a parishioner heard her singing and encouraged her mother to have Taylor join the choir. Believing it was a message from God, Michelle did so and Taylor started singing in the choir and entering competitions. It was at a competition that retired Naparima Girls’ High School music teacher Bernadette Roberts heard Taylor sing and was impressed by the power of her voice. Roberts told Taylor’s’s parents she wanted to work with her. That was one year ago. During this period, her musical skills have been enhanced. Asked if she wants to be a professional singer or musician, Taylor said, “well I am not sure about that. I just love to sing. I was thinking that I want to be a doctor when I grow up, because every time I go to a doctor, the doctor makes you feel better. I want to make other people feel better too.” She said she learned to manage her time and talents from her mother. 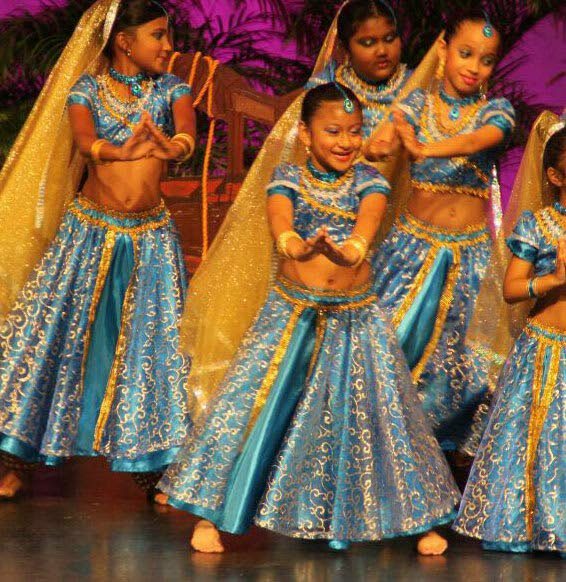 East Indian dance is one of Taylor Marie Lee’s favourites. “Sometimes, when I come from school, I do a little work, then I bathe, then I practice stuff if I have competitions and study more if I have test. I go to sleep at different hours,” she said. Taylor’s mother is grateful to the people who have helped her daughter to develop her talents. Reply to "7-year-old does it all…Taylor’s talents"